Wow! Is it really only a couple days until the calendars change to 2015? That’s insane! 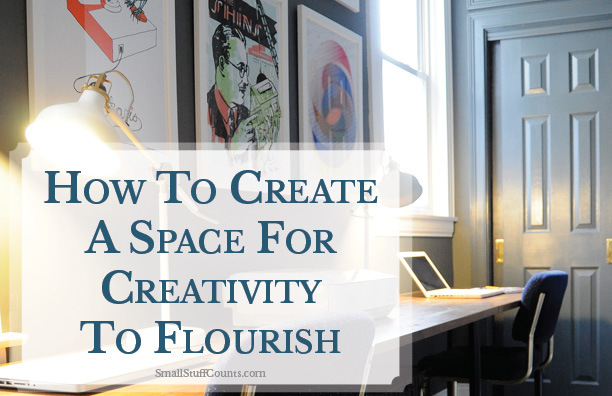 This post is all about inspiration for designing a space where you can relax and be creative. It’s one of my newer posts, so I’m glad to see it’s already made it into the ranks as one of the most popular. 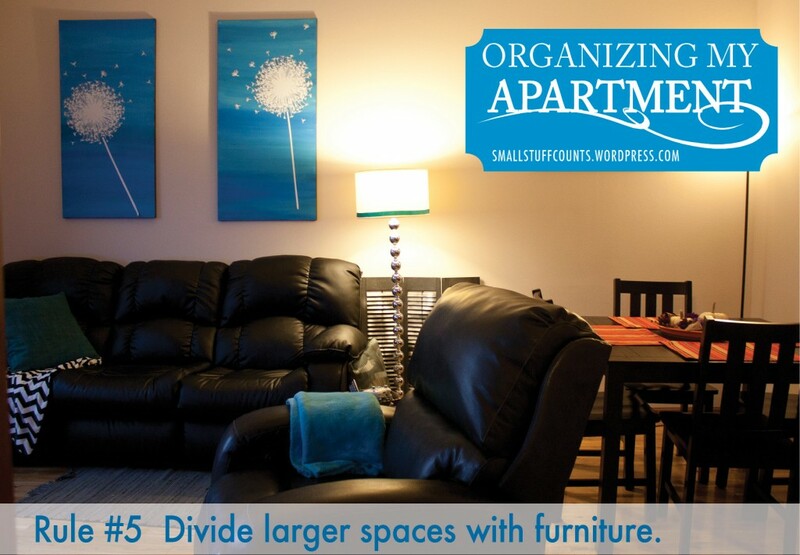 The ‘Organizing My Apartment’ series was a popular one. I’ve learned that people are always looking for advice on maximizing their living space. This was a really fun series to do. 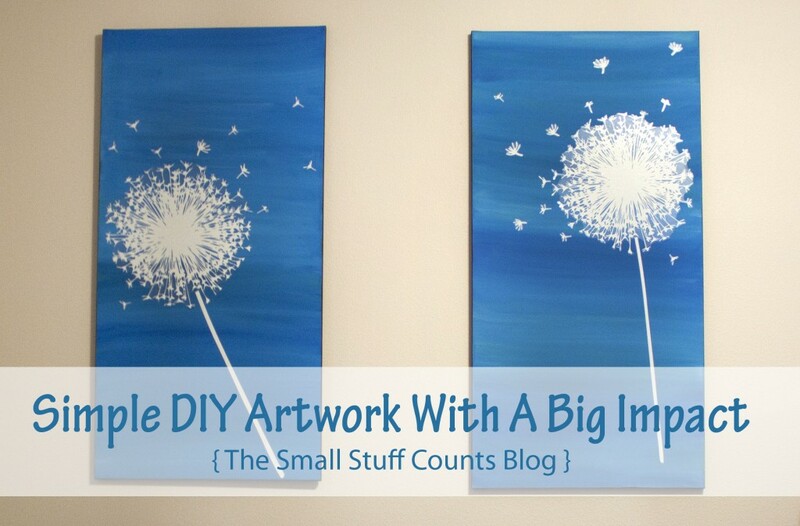 My DIY canvas artwork gets a ton of compliments whenever people visit, and it is one of my most popular pins on Pinterest. People are always looking for simple, affordable and creative ways to decorate. I’ve been very surprised by how popular this post is! 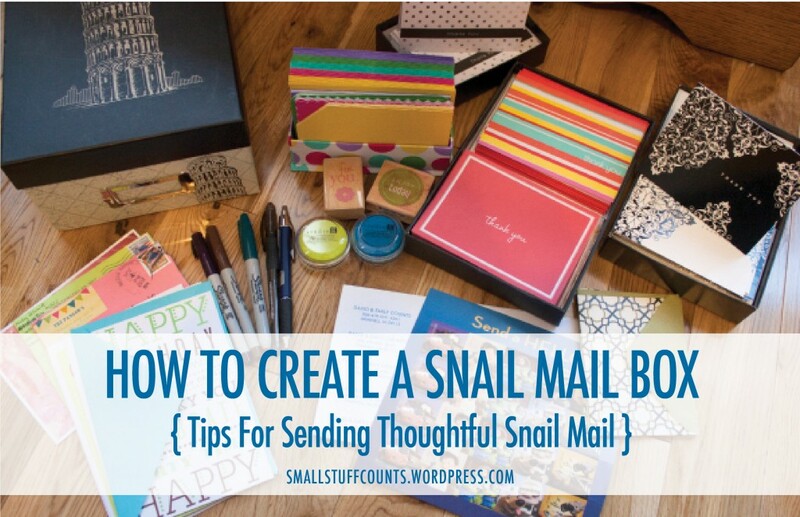 Who doesn’t love getting meaningful snail mail? I know I do. This is the post that originally started getting me any amount of blog traffic. It took off like lightning in the fall of 2013 and just about crashed my blog. 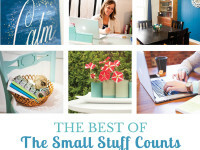 It was one of my first blog posts, and it is still the second most popular post on my blog. I have to say, I’ve come a long way as a blogger since then. 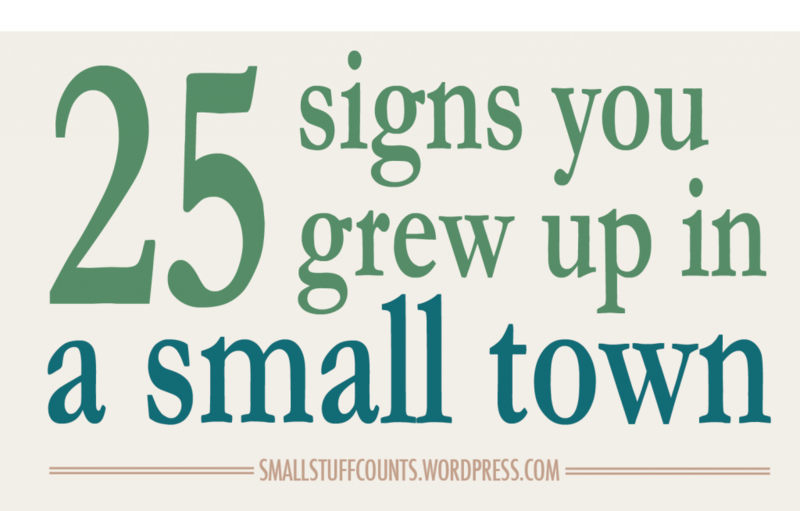 So glad to see all the people with small town pride continuing to share it! 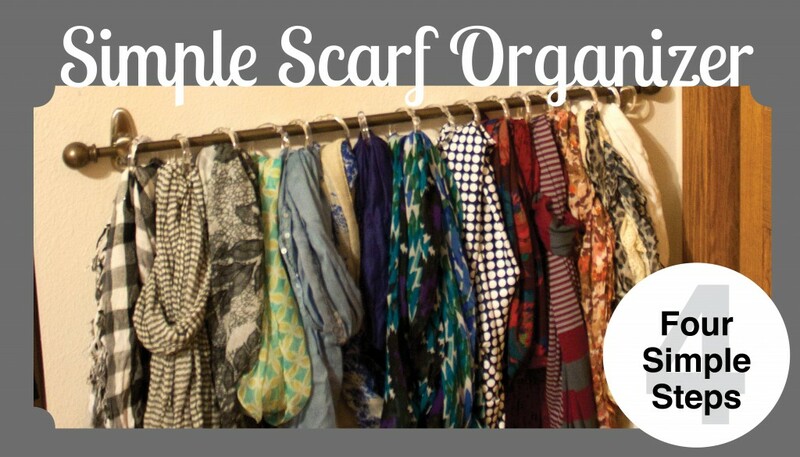 And the number one post…my super simple scarf organizer! This post has taken off like hot cakes on Pinterest. I guess every girl has a mess of scarves they need organized. Thank you so much for joining me in my 2014 blogging adventure! 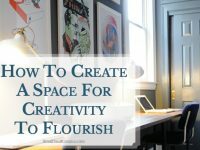 This blog is going to be seeing much more attention from me in 2015, and I have tons of post ideas just waiting to be shared with you. I have the whole week off of work, and you can bet I’m going to be spending some of it writing more blog posts (and maybe I’ll get around to unpacking a bit of our house, too). Look for plenty of inspiration for infusing your life with creativity, style and bliss in the new year. Happy 2014! Which post was your favorite? 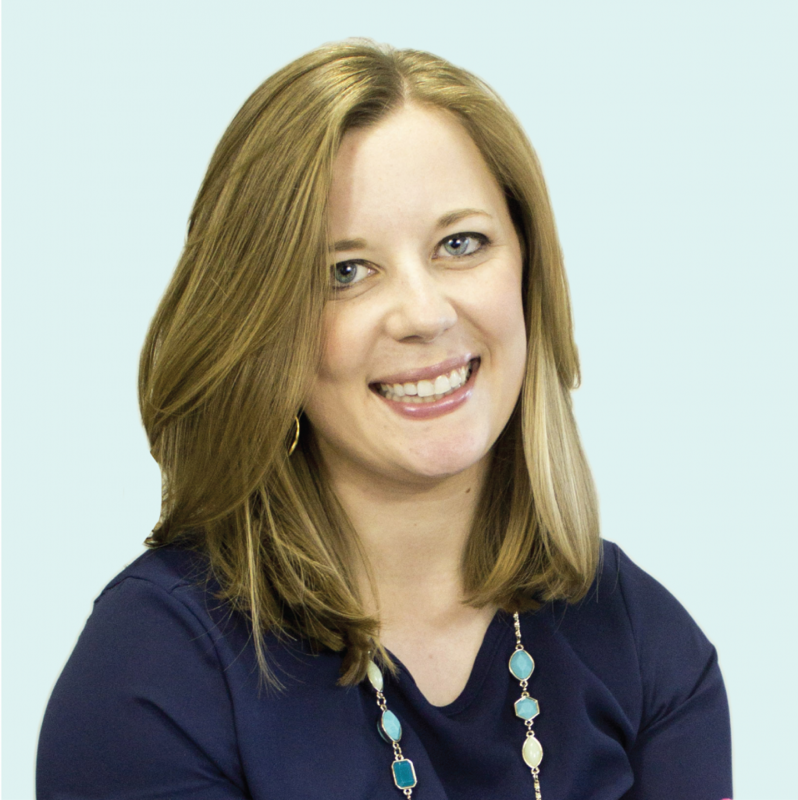 Anything you’d like me to blog about in 2015? I am enjoying all your best post of 2014. Lovely, following you fromt he lets eat grandpa link party. Thank you and thanks for visiting, Vanessa!